Vancouver Love At The Happiest Place On Earth! 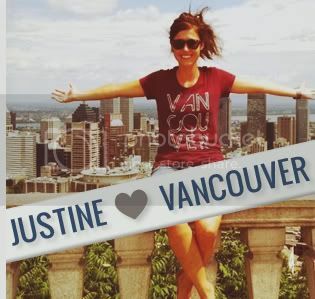 We love receiving photos from people that wear their Vancouver pride while travelling internationally. It's always awesome seeing people proud of their own city while exploring new ones. Vancouver, we love you supporter Lindsay recently sent us a photo of her reping her Vancouver love at Disneyland!! Though Disneyland may have coined the phrase "happiest place on earth" but we think Vancouver's just a great, only with less rides and Mickey Mouse ears. 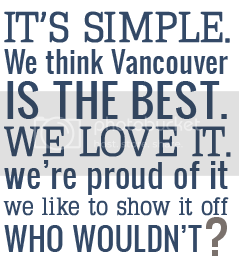 Do you have a Vancouver, we love you t-shirt? Have you worn it somewhere outside of Vancouver and have a photo? 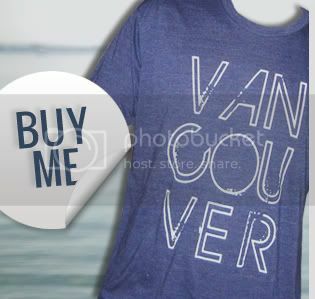 Do you live outside Vancouver but love our city enough to have a shirt? Email us a photo of you sporting it somewhere fun for us to post right here!